You should probably know that Facebook is not a privacy-oriented company, it is BIG Brother on PCP. Facebook will not anonymize or protect you, in fact, it wants to drain your private data and personal information. This is why users should resist the urge to let it, at every turn. If you have a Facebook mobile application on your smartphone, you might notice that there is a new icon in the Facebook menu bar, named “Protect”. The new item was first reported by TechCrunch. If you tap on it, it will send you to the App Store and lure you to download a VPN or Virtual Private Network service, which is called Onavo. It is worth mentioning that the new icon “Protect” only shows up in the iOS application. On an Android device “Protect” is not there yet, presumably not for long. As you know, VPN service is a very effective privacy tool and is used to enhance privacy online. However, the way Onavo functions is quite different. In general, VPNs work by making user’s laptops or smartphones establish an Internet connection to a third-party server before the user connects to the Internet. VPNs also prevent users’ broadband or wireless providers from tracking the user’s online activities and habits, by using an encrypted tunnel. In addition, VPNs are able to hide users’ IP address from those websites and helps users to browse the Internet without surrendering their location data. What is more, users who use VPN services in order to bypass censors in authoritarian countries can convince sites their country of origin is from a country which has authority. When it comes to Onavo, the application was purchased from an Israeli firm in 2013 by Facebook. And the reason why Facebook purchased Onavo, was not to protect users’ privacy. The Wall Street Journal reported that the company is actually analyzing the data, collected from Onavo users. Why? Because doing so, Facebook is able to monitor all the online habits of Facebook users outside of the social network app itself. For example, Onavo allowed Facebook to get an insight into a Snapchat’s dwindling user base. In other words, it could be said that the Onavo application is corporate spyware. If you cannot live without Facebook, or maybe you do not want to delete it for whatever reason, Onavo appears under the “Explore” list above the “Settings” menu. Users should not ever click it. Facebook already receives enough of your information, and this would give the company the permission to monitor every single website you visit. 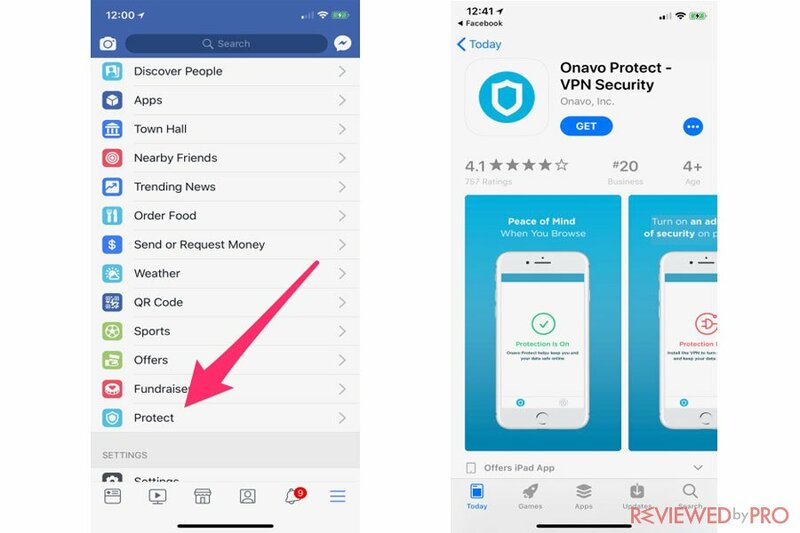 We recently began letting people in the U.S. access Onavo Protect from the Facebook app on their iOS devices,” Erez Naveh, Product Manager at Onavo told TechCrunch via email. “Like other VPNs, it acts as a secure connection to protect people from potentially harmful sites. The app may collect your mobile data traffic to help us recognize tactics that bad actors use. Over time, this helps the tool work better for you and others. We let people know about this activity and other ways that Onavo uses and analyses data before they download it. If you are thinking about VPN service, do not get the Onavo application, there are thousands of Internet security and VPN providers that offer users reliable VPN services that actually protects user private data. However, do not forget that VPN service can mask your activity from ISP, but the VPN provider itself might be able to monitor all your online activities. For this reason, you might get confused how to choose a reliable VPN service, this is why you can check at Reviewed by Pro and find out more information about VPN and VPN service providers available. ^ Facebook is pushing its data-tracking Onavo VPN within its main mobile app. TechCrunch. ^ Facebook’s Onavo Gives Social-Media Firm Inside Peek at Rivals’ Users. The Wall Street Journal . 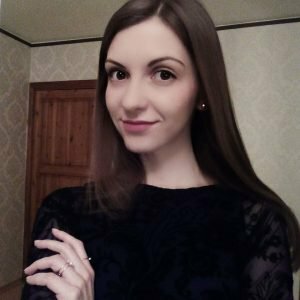 ^ Do not, I repeat, do not Download Onavo Facebook’s Vampiric VPN Service. Gizmodo. ^ Why do I need VPN . Reviewed by Pro. This entry was posted on 2018-02-28 at 11:20 and is filed under News.